Have questions about your yard? We have the products and the advice you need to help turn your yard from blah to beautiful. 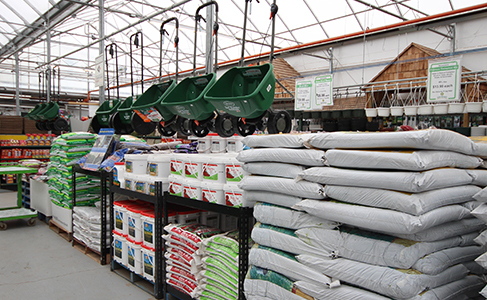 We have everything you need including fertilizers and soil amendments like peat moss, manure, compost, bone meal, charcoal, vermiculite, lawn seed. Pest control, hand tools, watering gadgets . . . You name it if it is useful for yard care you will find it at Kuhlmann’s, along with friendly knowledgeable advice.